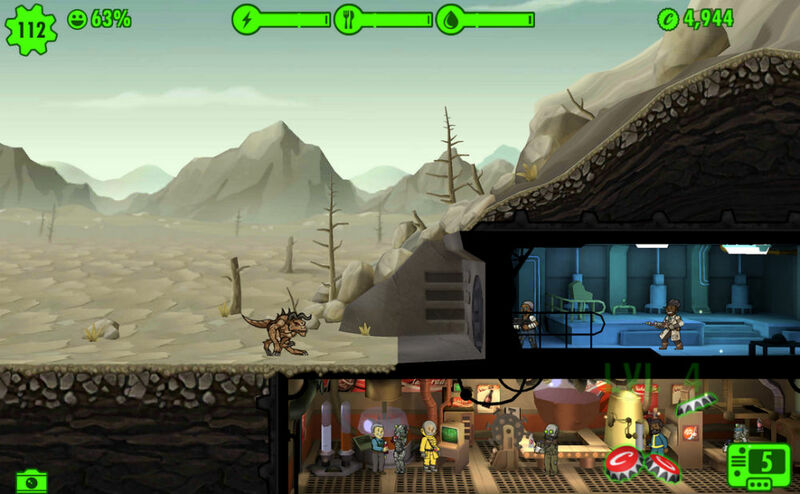 Fallout Shelter, everyone’s favorite post apocalyptic mobile game, received a large update today. Inside, players will find an all new survival mode to test their skills on, as well as cloud saves! For cloud saves, users simply place their game data in a folder on Google Drive, handled entirely by the game. This means no matter what device you are on, you can access the same vault. More interestingly, the changelog states, “Dwellers are reporting strange, some would even say mysterious, sightings in Vaults,” which could really mean anything. Should we expect new characters? New disasters? I opened up the game after updating and did not notice anything weird, so comment down below if you know what the developers are referring to. The update should be live for all on Google Play. New Vault-Tec network protocols are finally in place. Now you can save your Vault to the “cloud,” (no moisture condenser necessary!). Some Dwellers are reporting strange, some would even say mysterious, sightings in Vaults. Introducing Survival Mode! More danger, More glory. Make Vault-Tec proud!